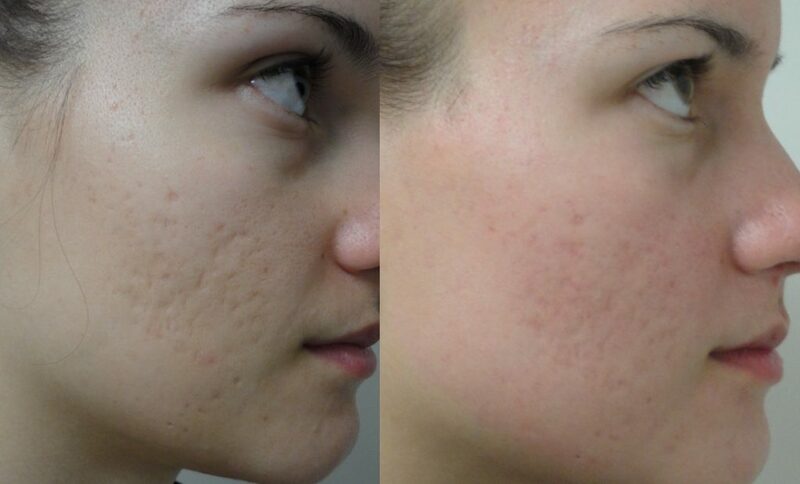 Acne Laser Treatment in Upland is provided now at True Beauty Aesthetics. If you would like to learn more about how to dramatically improve your acne and/or acne scars (including post-acne hyperpigmentation) with laser acne treatments (acne photo-therapy / IPL), please contact us to learn more about the remarkable effects of acne laser treatments including acne scar removal and active acne laser treatments in Upland. During your free initial laser acne treatment consultation in Upland, your unique needs will be evaluated, your desired and anticipated end results will be thoroughly discussed, your laser acne treatment options will be explained in detail, and we will help you determine which laser treatment or combination of treatments will work best for your particular skin condition. Acne Laser in Upland utilizes the latest laser technology. Dr. Sina in an expert and specialized in Acne Laser Treatment in Upland, CA. 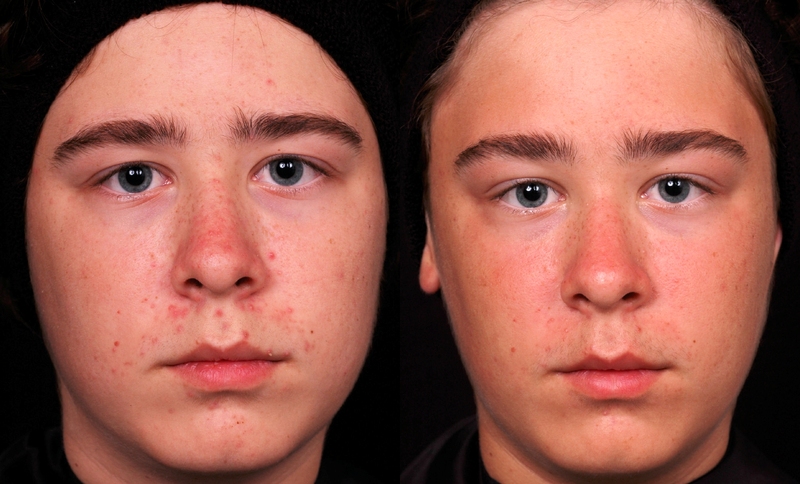 Clear acne lesions without drugs, lotions, or undesirable side effect. Our lasers rapidly destroy acne bacteria without damaging the surrounding tissue. A patient being treated for acne or post-acne Hyperpigmentation with Alma Lasers at our Upland out-patient laser center usually sees results after the first laser acne treatment and the acne continues to improve over a series of three to four monthly laser acne treatments – depending on your particular skin issue.